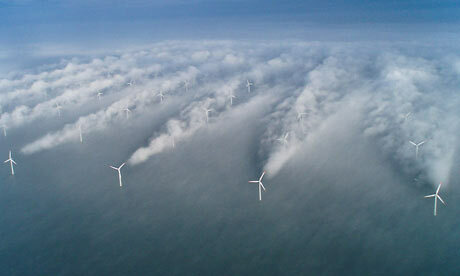 Yes, wind turbines create turbulence up to 20 miles. Imagine aircraft dangers. …”We ask you to recognize the overwhelming negative consequences…..” Read the entire letter. This letter is accompanied by approximately 300 signatures of concerned persons. 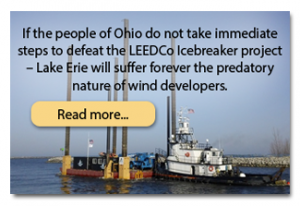 We are submitting for your consideration the attached petitions from concerned residents of Ohio and Michigan urging you in your September 24 hearing to order appropriate delays of any approvals for the proposed “Icebreaker” demonstration project in Lake Erie. As Ohio’s greatest natural resource, Lake Erie is a fragile body of water already facing a massive algae problem, a myriad of invasive species, and other threats to the ecosystem. The Lake Erie Energy Development Company (LEEDCo) has a stated goal of stimulating construction of hundreds more turbines in “wind farms” throughout Lake Erie and other Great Lakes after this first demonstration project. 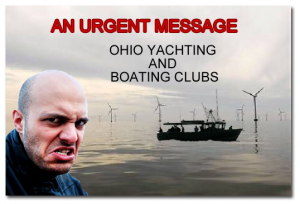 However, blighting our beautiful lakes with hundreds of industrial-size windmills is completely incompatible with the value, enjoyment and protection of these treasured waters that are held in the public trust by the states of Ohio and Michigan. Much has already been written and published about this proposal. 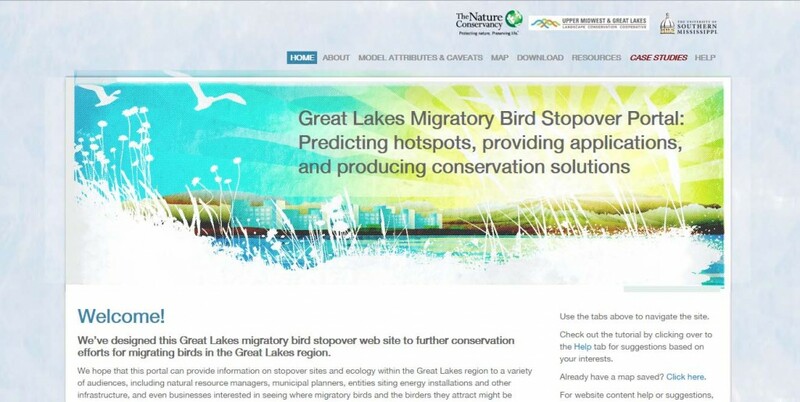 The damage to the environment, ranging from spreading carcinogens trapped in the lake bottom into the drinking water of millions to killing birds protected under the Migratory Bird Treaty, will be the unacceptable result. Moreover, recognizing the increased costs of building and maintaining turbines in the waters of the Great Lakes make it abundantly clear the claimed economic benefits of such wind power simply cannot be substantiated. A study of such offshore installations in countries like Great Britain and Germany document their electric rates to be among the highest in the world. 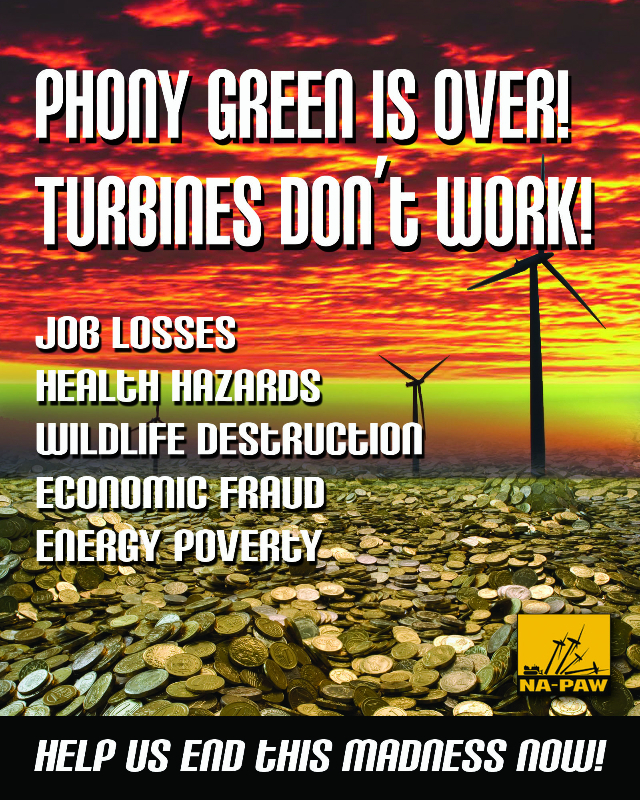 Further, we foresee such turbine installations will become navigational hazards and will trigger large “security zones” around any wind farm, something LEEDCo has never addressed. Prohibiting thousands of recreational boating and fishing families access to large areas of water that is held in the public trust should be unacceptable to every member of the OPSB. Therefore, we ask you to recognize the overwhelming negative consequences of “Icebreaker.” Further, that you uphold a duty to protect the health and aesthetics of Lake Erie and, thus, the quality of life for those who live, work and recreate on or near Ohio and Michigan’s most important natural resource. We urgently request this Board put the value of Lake Erie above any need to jeopardize our waters, and disapprove the “Icebreaker” project.